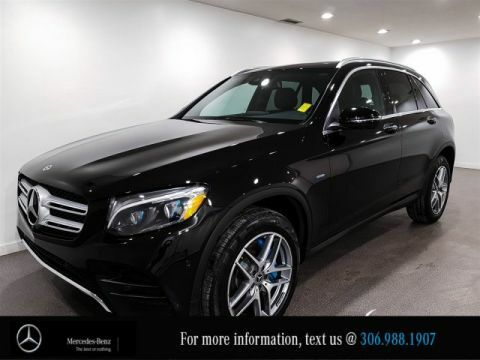 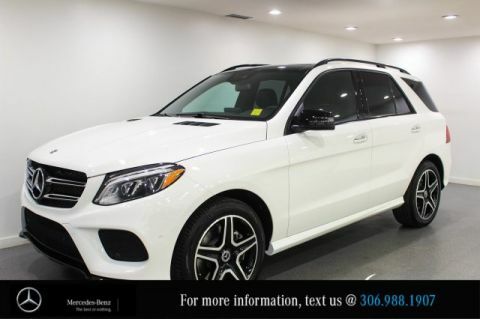 Home > Used > 2017 Mercedes-Benz GLE 400 Save Over $13,000! 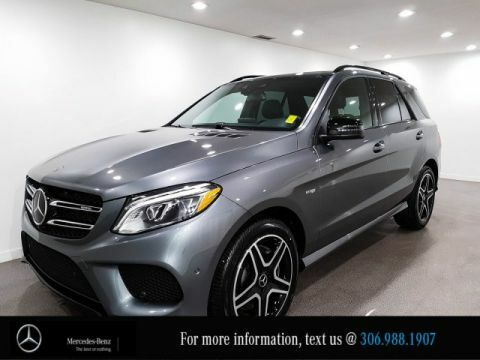 2017 Mercedes-Benz GLE 400 Save Over $13,000! 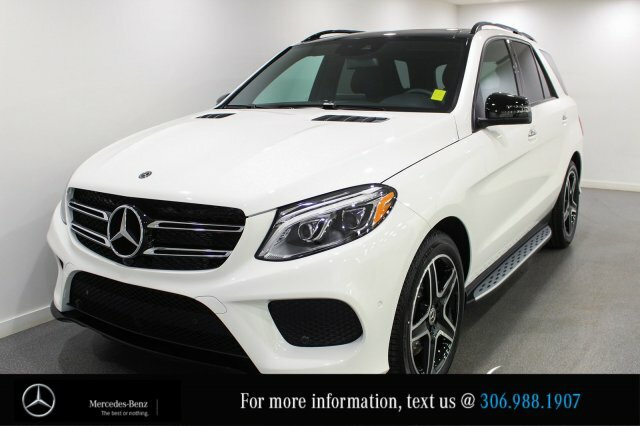 Bluetooth, PARKTRONIC, 360 Degree Camera, Apple Car Play, Android Auto, Adaptive Highbeam Assist, LED Intelligent Lighting System, Blind Spot Monitoring, Collision Prevention Assist, AIRMATIC Air Suspension, Trailer Hitch, Aluminum Running Boards, Keyless GO, Power Tailgate, Integrated Garage Door Opener, Auto Dimming Mirrors, Power Folding Mirrors, Climate Cupholders, Pano Sunroof, Surround Sound System, Memory Package, Heated Steering Wheel, SIRIUS Satellite Radio, Heated Seats, AMG Exterior Package.